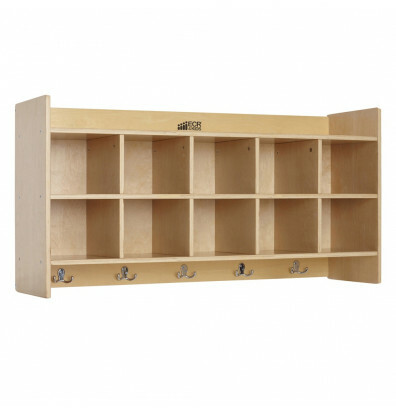 ECR4Kids birch 10-section wall mount cubby coat locker mounts on a wall to maximize floor space. 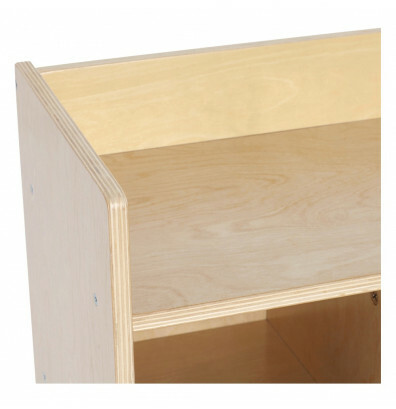 Easily accessible place for children to store jackets, boots, lunch boxes, backpacks, and more. 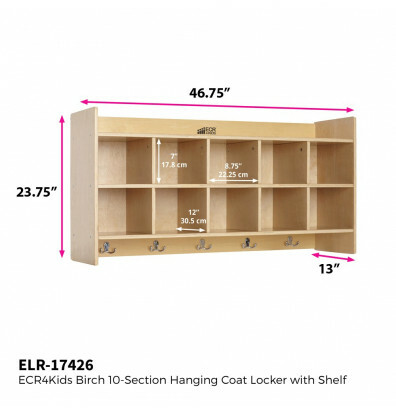 ECR4Kids birch 10-section wall mount cubby coat locker provides storage without taking up floor space. 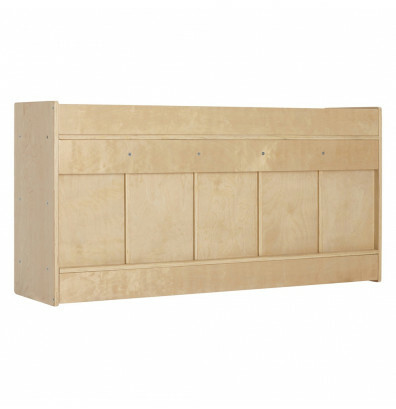 Includes 10 cubby compartments with two hooks beneath each column of two cubbies to hang book bags and other belongings for up to ten children. 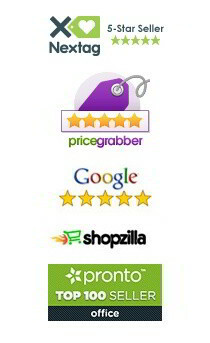 Accommodates ages 3 and older. 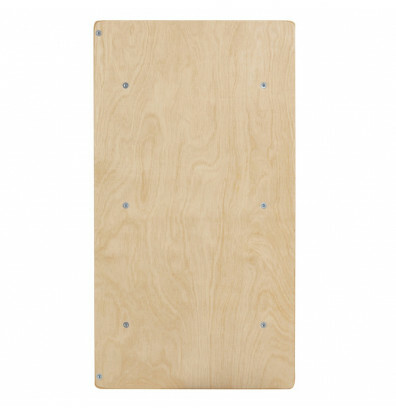 Durable natural finish birch wood construction with rounded edges for added safety. Ships ready to assemble.